Earlier this month Nick Gordon was arrested for reportedly assaulting his girlfriend. However, he is sticking to his story about not assaulting his girlfriend and has pleaded not guilty to misdemeanor battery. 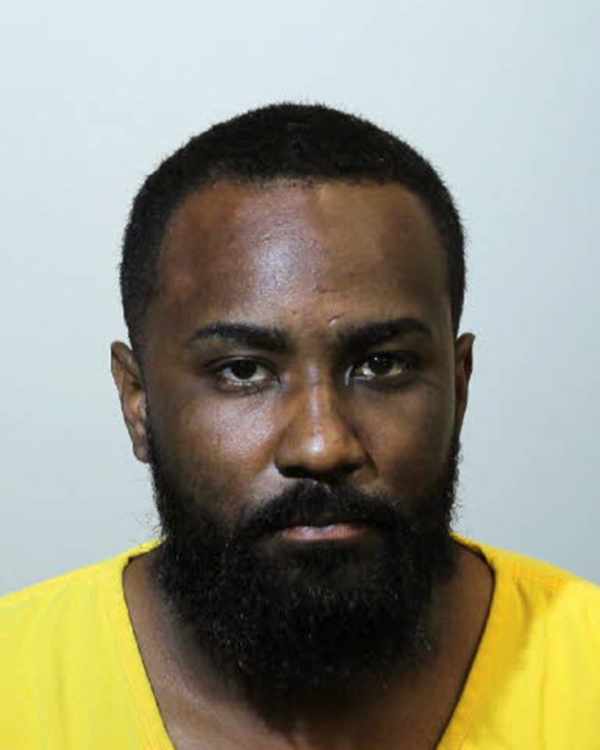 According to The Blast, on Wednesday Gordon had his lawyer appear in court on his behalf in Seminole County, Florida to enter a not guilty plea. Gordon’s girlfriend, Laura Leal, has tried to take responsibility for the incident that led to his arrest earlier this month. She reportedly wrote a letter to the judge asking that the no-contact order between her and Gordon be dropped, however, the judge took no action. Last week Gordon was arrested again after authorities thought he was in violation of the no-contact order, but he was later let go after the judge found no probable cause.